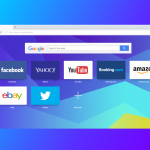 We are rolling out another update for the stable channel of the Opera browser. 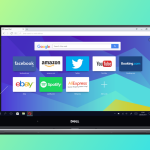 Inside you can find updated Chromium to version 33.0.1750.154. We also managed to squeeze in one crash fix, so it’s even more stable now.